A masterpiece of luxury craftsmanship is a gated private community in the heart of recreation. 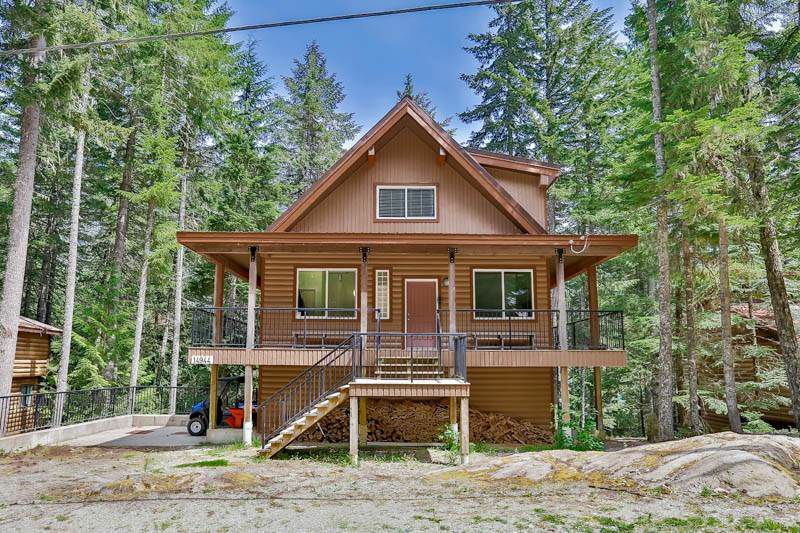 Here you will find 3 large bedrooms, 3 very nice full bathrooms fully encased in tile & tounge & groove cedar ceilings, 30 ft. vaulted ceilings & open plan chefs kitchen, loft style master retreat. Enjoy the community garden & pool here in Sun Shine Valley park. There was no expense spared on this quality build & you will not be disappointed. Great opportunity for recreational retreat or year round living 15 mins. to Hope City Centre.